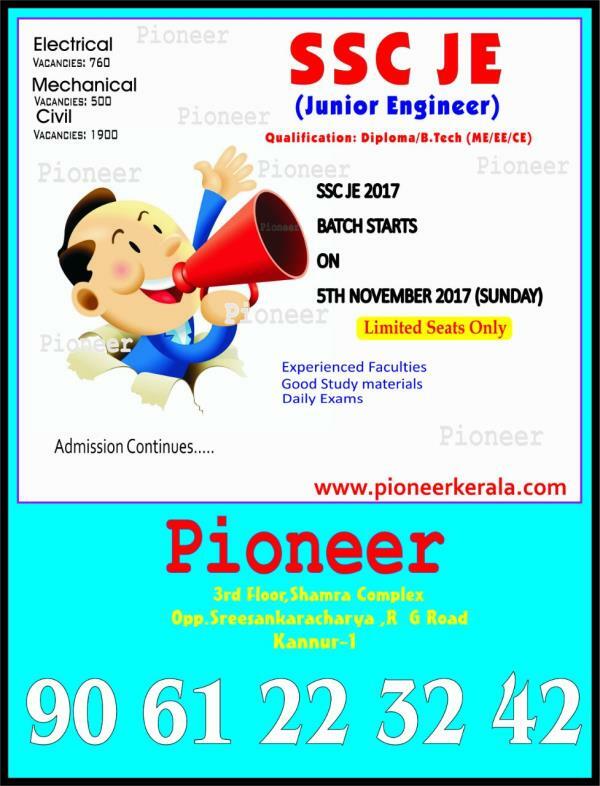 Pioneer is established in the year 2004 to provide quality training for students to crack competitive exams and university/board exams. 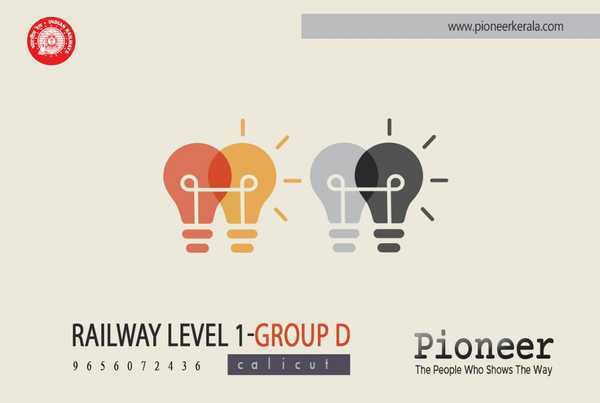 The focus of pioneer on best results of our students. 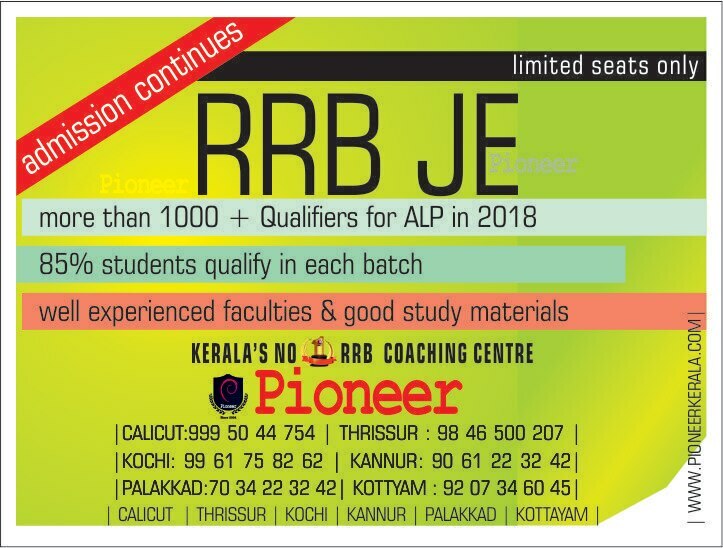 This enabled us to grow from a small coaching centre with humble beginning in 2004 with a handful of students we have grown into one of the leading institutions in Kerala for SSC JE/RRB JE/LET/BANK/GATE/SSC CGL/SSC CHSL coaching. 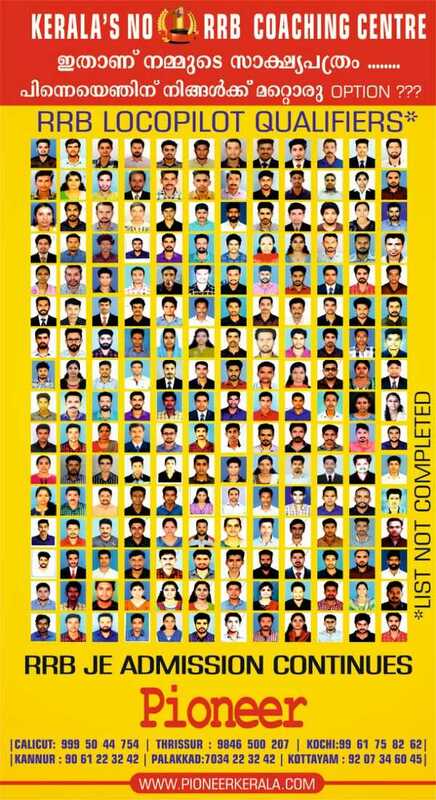 The institute with its head quarters at Kozhikode and branches across the state draws students every year from all over Kerala. 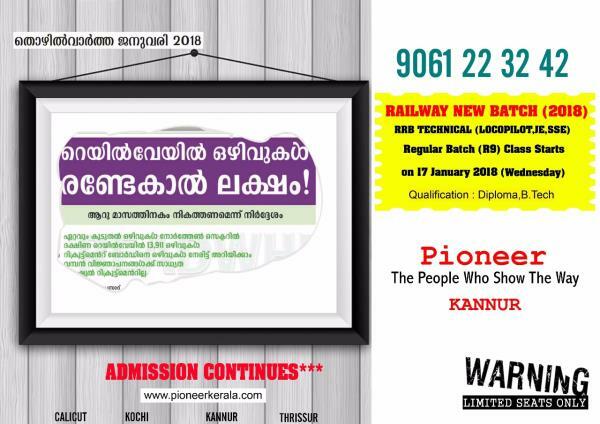 The Mission of Pioneer - The People Who Show The Way, is to advance knowledge, educate students in science, technology and other areas of scholarship and provide guidance such that it will enable them to compete in at National and International levels to secure their dream career and advance further in it with flying colors. We believe that if young men and women of our country achieve early success in getting in to their dream profession it will bring prosperity to their family, welfare in society and contribute positively to the economy of our country. 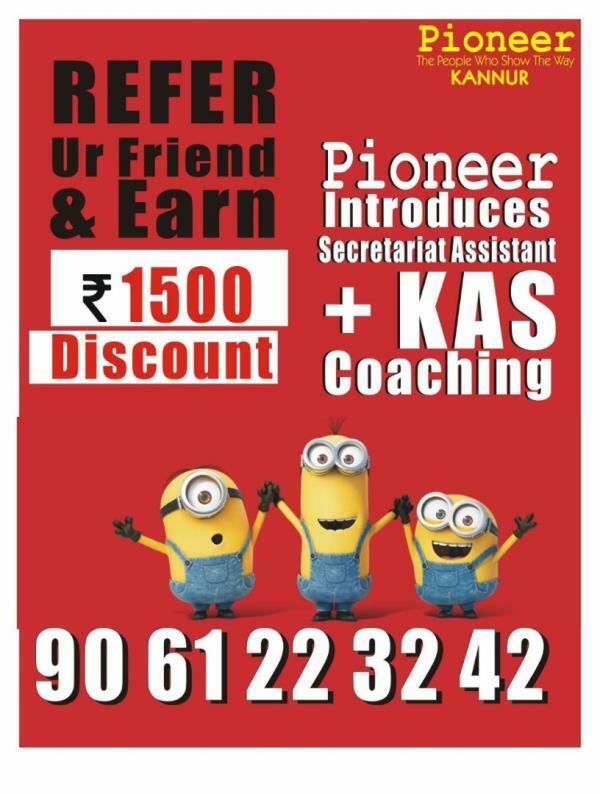 Pioneer strives to provide quality training to youngsters at affordable costs. In this mission, we have made continuous efforts to network with expert trainers, scholars, current achievers like IITians, IAS qualified persons etc. 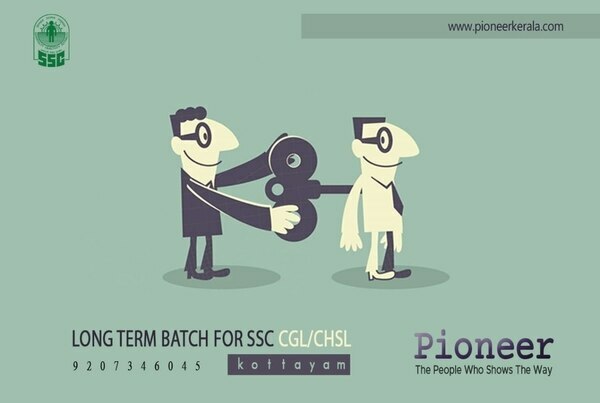 OUR HEADQUARTERS AND CENTERS Pioneer Head Office is located at Kozhikode. 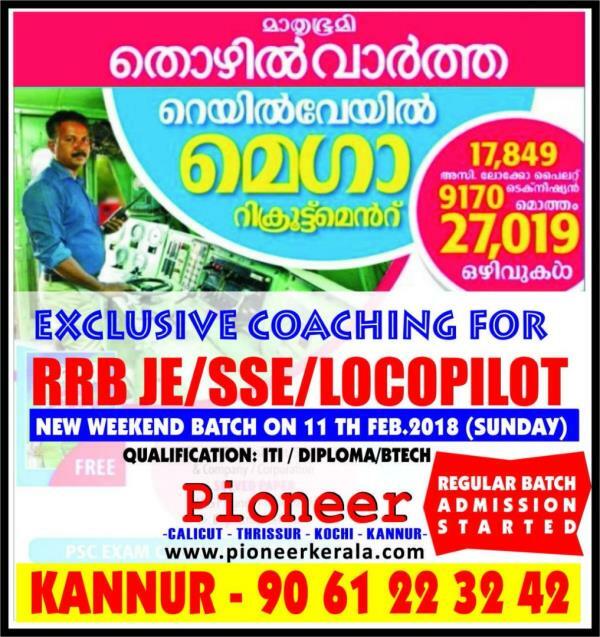 We are instrumental in making Kozhikode a hub for SSC JE/RRB JE/LET/BANK/GATE/SSC CGL/SSC CHSL coaching. 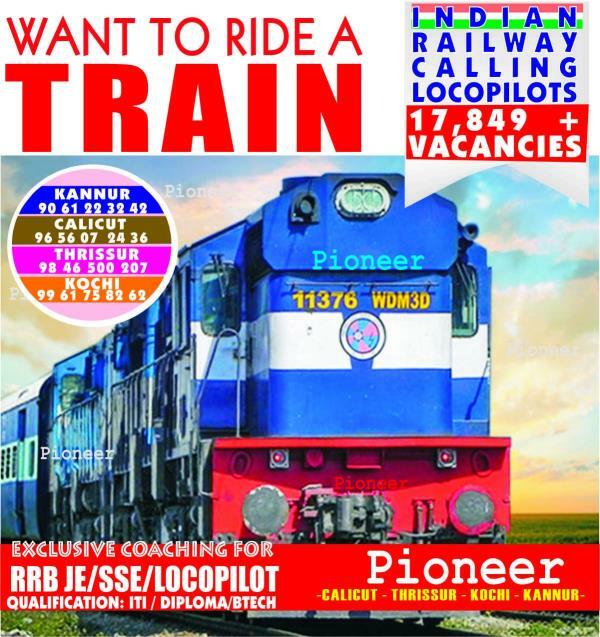 With increasing numbers of out station students enrolling in Calicut center from various other districts, Pioneer decided to operate branches at other prime locations – Kochi, Kannur, Thrissur, Trivandrum. 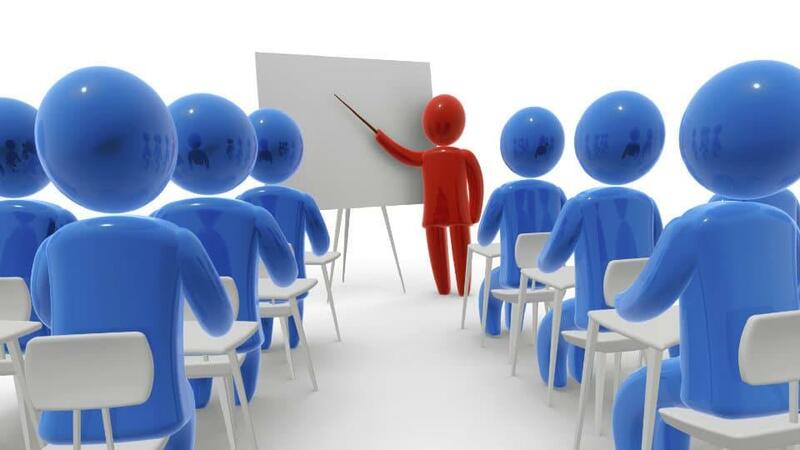 However, we ensure that the service of our expert trainers are available equally at all centers. 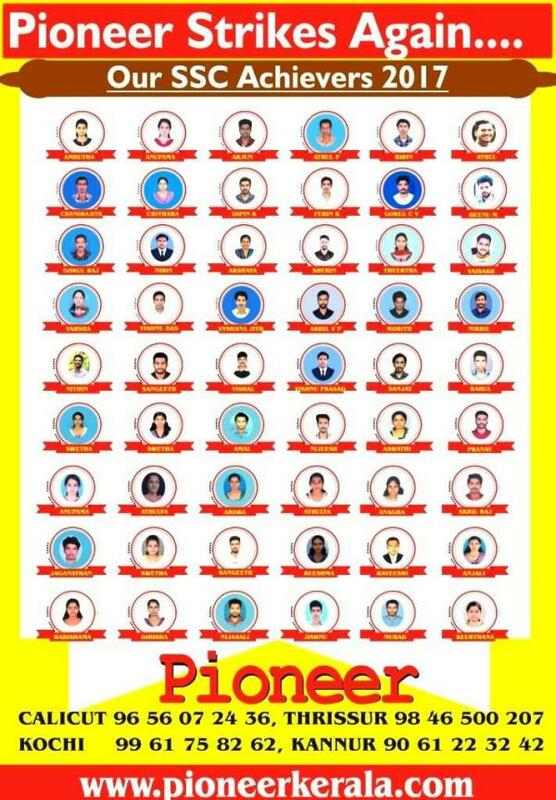 Our success is by hard work of our students and faculties and we are always committed to their welfare. 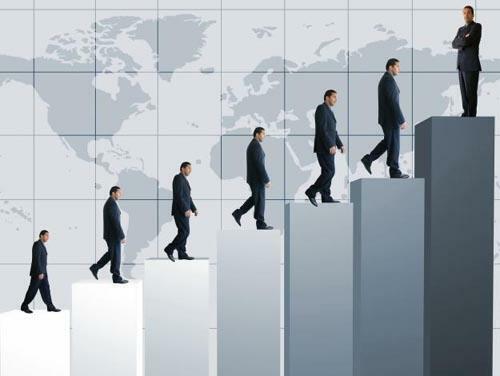 We help our students to set goals, provide quality training and mentor them to achieve their dreams.